Fundamental to discussions of translation have been questions about fidelity and transgression. “Traduttore, traditore” (translator, traitor) goes the familiar Italian adage. 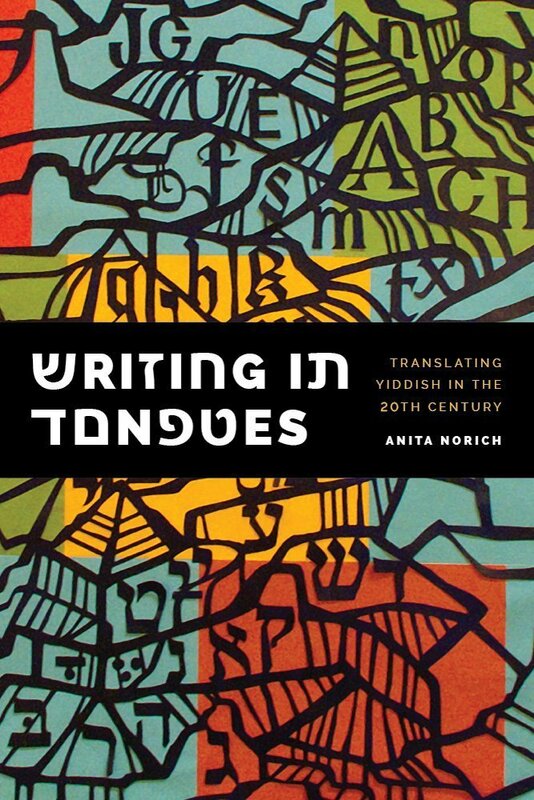 Or, to cite a line perhaps closer to home, we read in the Talmud Rabbi Yehuda’s verdict that “one who translates a verse literally is a liar; one who adds to it is a blasphemer and a libeller.” Add to this the history of Yiddish and Yiddish-speaking people in the twentieth century and translators are, indeed, faced with a daunting task. The fear is not only that we may lose culturally specific nuances (always a concern in translation from any language) but the history and culture of pre-Holocaust Askenazic Jewry.